Mumbai, 4th April 2016: India's leading SUV maker Mahindra & Mahindra today launched the all new compact SUV - NuvoSports starting at INR 7.35 lacs (ex-showroom Thane). 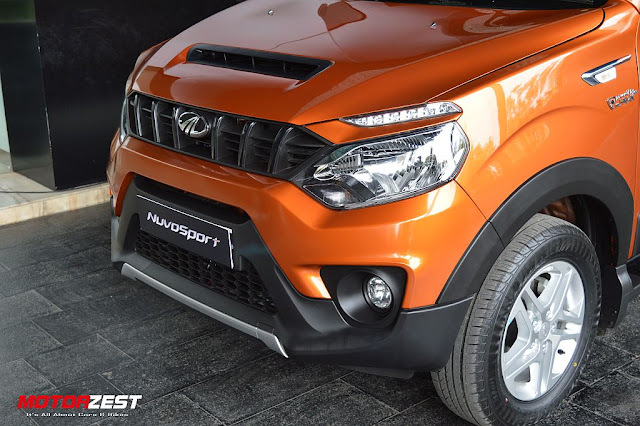 The NuvoSports is based on the same new platform as the new Scorpio. The NuvoSport will be powered by 1.5-litre mHawk diesel engine and will be available in 6 variants including two automatic variants. 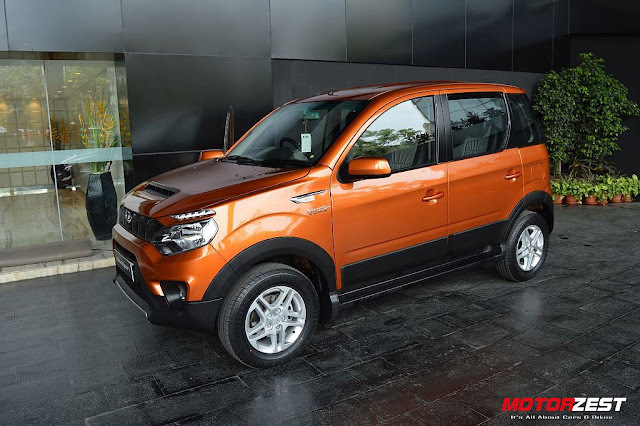 Riding its fortune in the SUV segment, Mahindra reinforces its portfolio with an addition of another SUV styled vehicle. 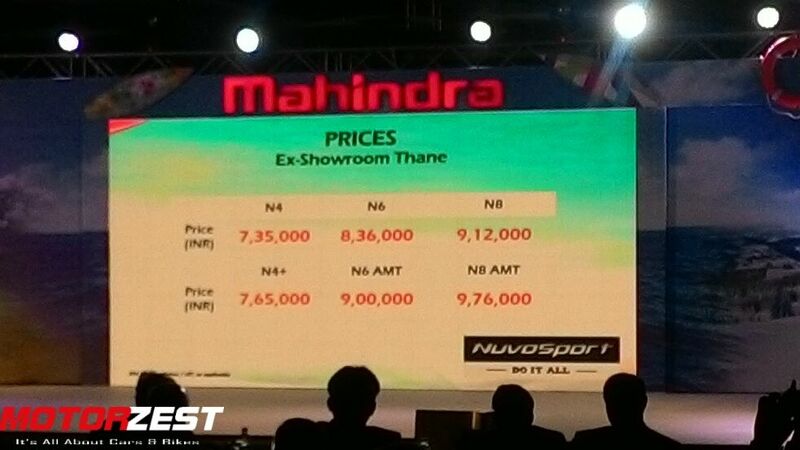 This launch increases the count to as high as 9 different type of SUV vehicles in Mahindra's portfolio as of today. The NuvoSport is powered by a 1.5-litre mHawk diesel engine which produces a maximum power of 100 bhp and maximum torque of 240 Nm. 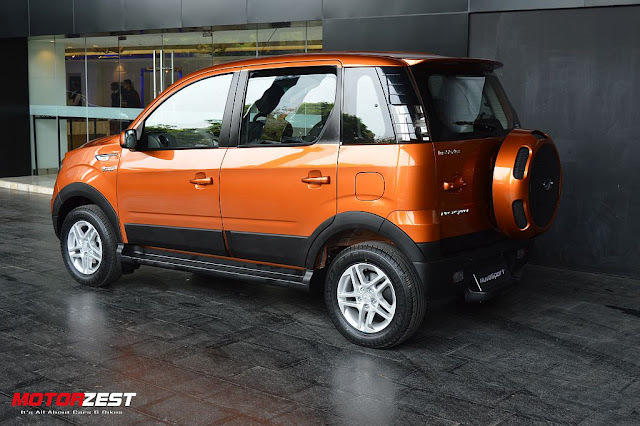 One can opt for a 5-speed manual transmission or an AMT gearbox. It offers a 5+2 seating arrangement, 412-litres of bootspace. 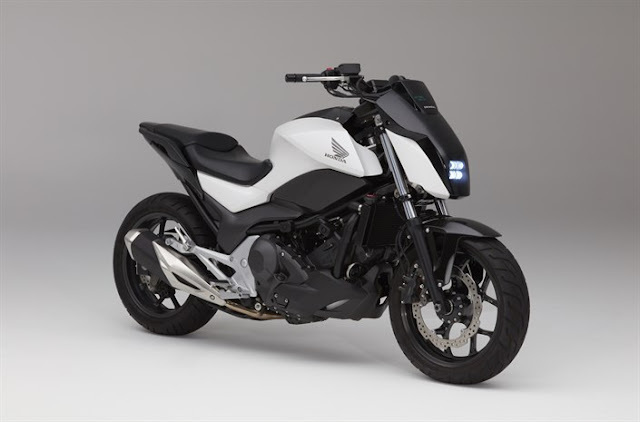 ABS with EBD and dual airbags.